Tony Secunda: "Without doubt, it was The Beatles, The Stones and The Move in that order in England." The Move: "Formed by Ace Kefford and Trevor Burton, The Move became one of the best and most significant bands of the late sixties, with five Top 5 Roy Wood penned hits during 1967 and 1968. Good bands come and go, but great bands just regenerate. 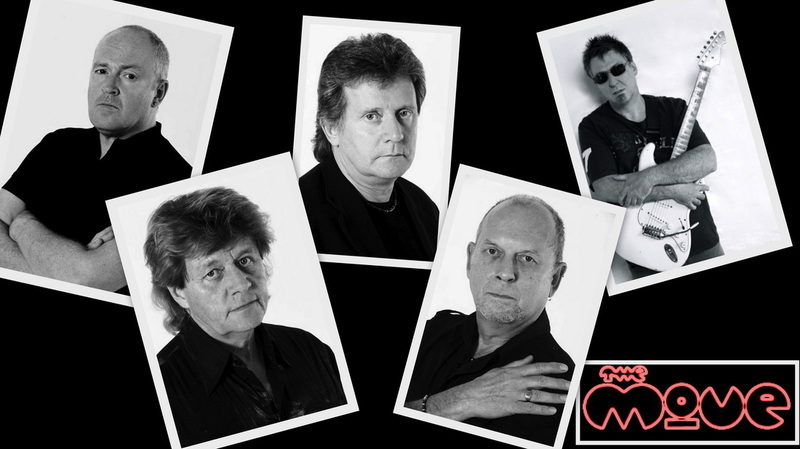 21st Century and still rockin' ... Trevor Burton and Bev Bevan are back together as The Move after forty years." ELO Beatles Forever [ELOBF] recommends The Move to those enlightened folks who enjoy the music of ELO, Jeff Lynne, Roy Wood, The Move, The Idle Race, 'Brum Beat', The Beatles and related artistes.